THOSE POOR SERFS hearken back to the days of soulful music and honest songwriting to bring "a refreshingly classic sound" (The Daily Texan). 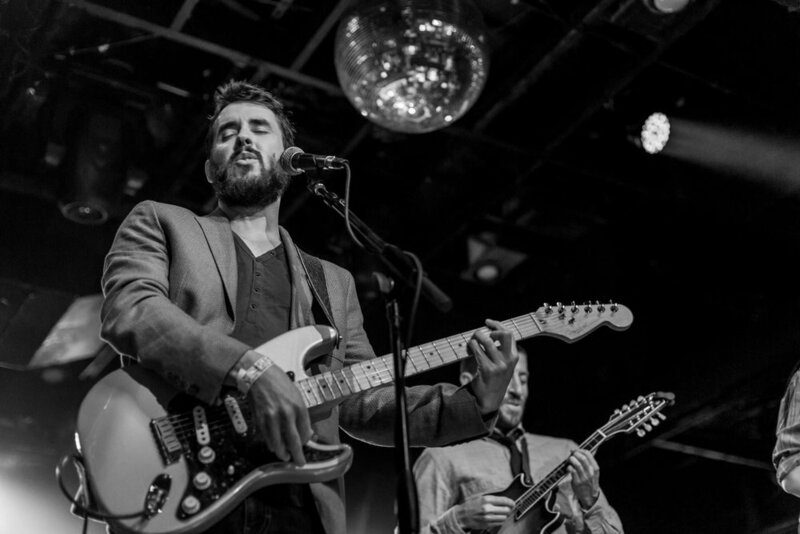 With influences ranging from Ray LaMontagne and City and Color to the Allman Brothers Band, THOSE POOR SERFS blend blues, soul and sweet southern harmonies to deliver heartfelt songwriting from the roots of rock and roll. "Alt-Americana from moonshine soak mandolin, homemade-dynamite harmonies and powerhouse vocals with a sweet twang-timbre to it" (Tourworthy.com). THOSE POOR SERFS worked in the studio with George Reiff (Ray Wylie Hubbard, Shinyribs, The Band of Heathens, Uncle Lucius, Bob Schneider) on the bands debut studio-recording, CITY VIEW, available now. Those Poor Serfs' new ep CITY VIEW IS OUT NOW, LISTEN ON ITUNES OR SPOTIFY! "[Those poor serfs] music has revived my soul."